Yes, most trails are off-leash. Trailheads require leashes. Check the map for trail sections that require leashes. 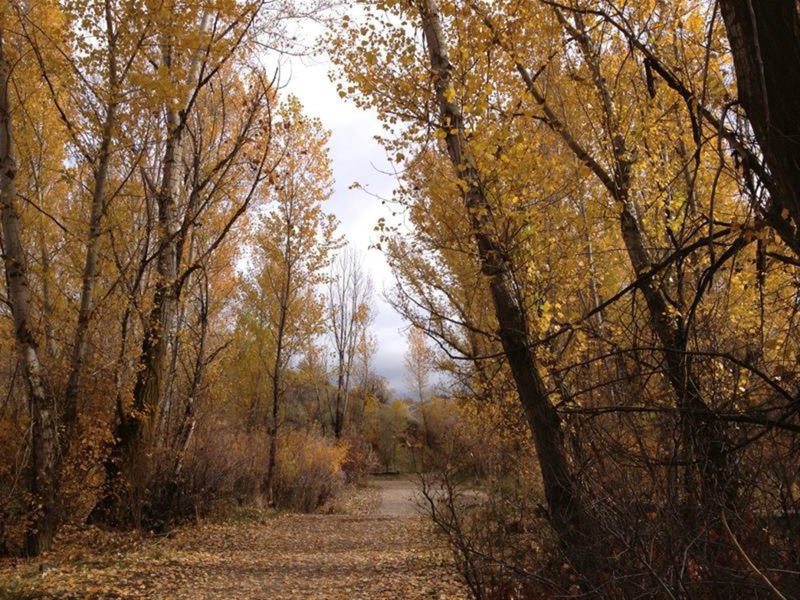 Military Reserve Park is just south of popular Camel’s Back Park and though the two parks offer similar terrain and there are connecting trails between them, Military is often less “trafficked” by bikers, hikers, runners and their companion pups. Its not to say these trails aren’t well used, but if you are looking for a little more space, Military might be the perfect spot. 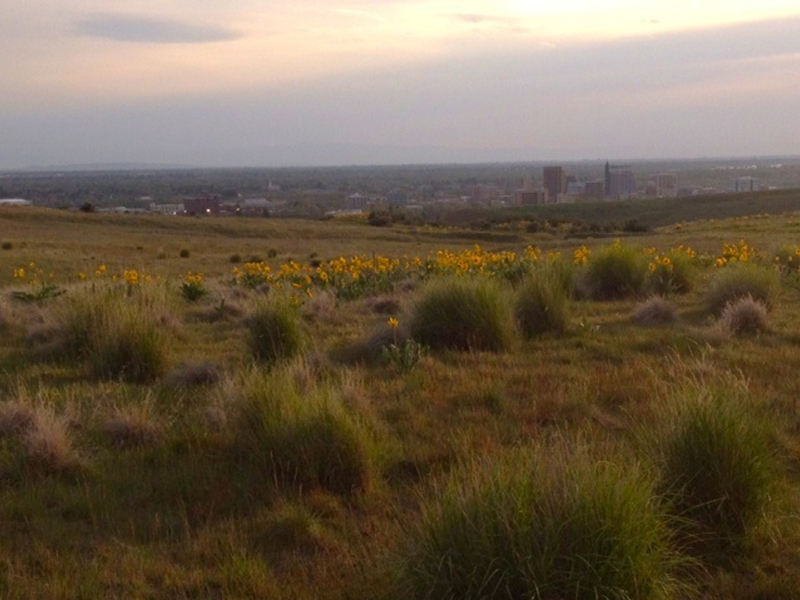 The terrain of this Boise Foothills park begins rolling and gently climbs, but gets steeper the further into the park you go. Like Camel’s Back, the extensive trail system – part of Ridges to Rivers - allows endless combinations of different trails to create a loop or out-and-back run to fit your goals each day you get out. A moderately challenging loop begins from the Cottonwood Creek Trailhead. Warm up along the Mountain Cove trail that ever-so-gently climbs through open sage land and a small aspen grove on the way to meet Three Bears Trail. Three Bears brings the challenge, climbing quickly and steeply up to the top of the ridge. Follows the rolling ridge for about ½ mile before turning right at the “Y” intersection towards Shane’s Trail. Head down Shane’s after the second right, and connect with the Central Ridge Trail. Beautiful panorama views of the city and surrounding valley across to the Owyhee Mountains in the west are a phenomenal reward. So is the gentle rolling down slope from this point to the end! In the springtime, the rolling hills all around will be covered in bright yellow Arrowleaf Balsamroot, a gorgeous and welcome explosion of color after the winter. With little vegetation that grows taller than sagebrush and weather patterns that result in mostly clear skies, this area is a fantastic spot for a full-moon run. Take a buddy and a headlamp, just in case. Military is often less “trafficked” by bikers, hikers, runners and their companion pups. Its not to say these trails aren’t well used, but if you are looking for a little more space, Military might be the perfect spot. A note on canine companions: Cottonwood Creek often has water as does the small creek crossing near the trailhead.